Initially Google Chrome didn’t spread it’s magic as the best browser due to it’s lack of support for third party plug-ins and extensions. But, Firefox has got a great support for add-ons and were at helm. This lead developers at Google to add few extra features to Google Chrome and hence extensions were introduced to provide a wide array of features. 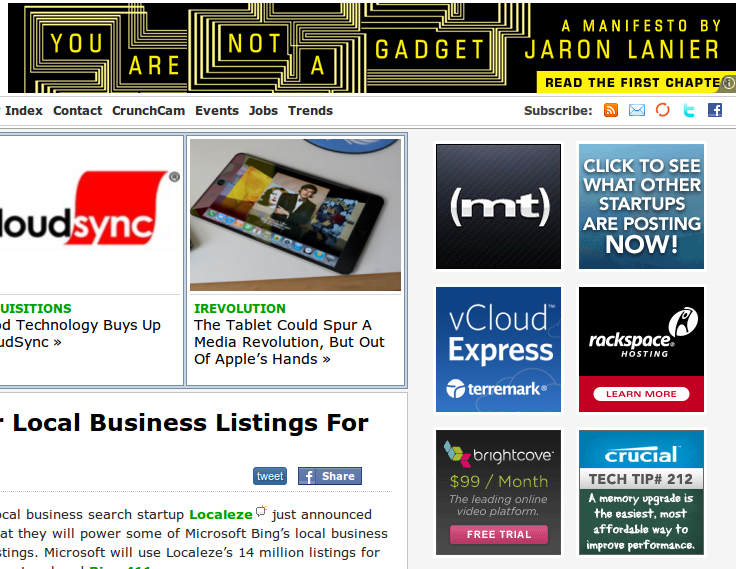 Advertisements on certain web sites are very annoying to the reader. 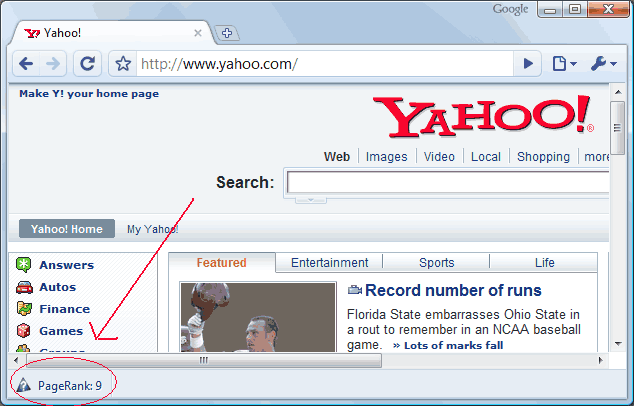 Google chrome sports a cool extension called AdSweep that enables the user to block advertisements on web sites. The traditional ad blockers like AdBlock in Firefox blocks adverts leaving sometimes the ad-holder empty but, AdSweep leaves the page clean. 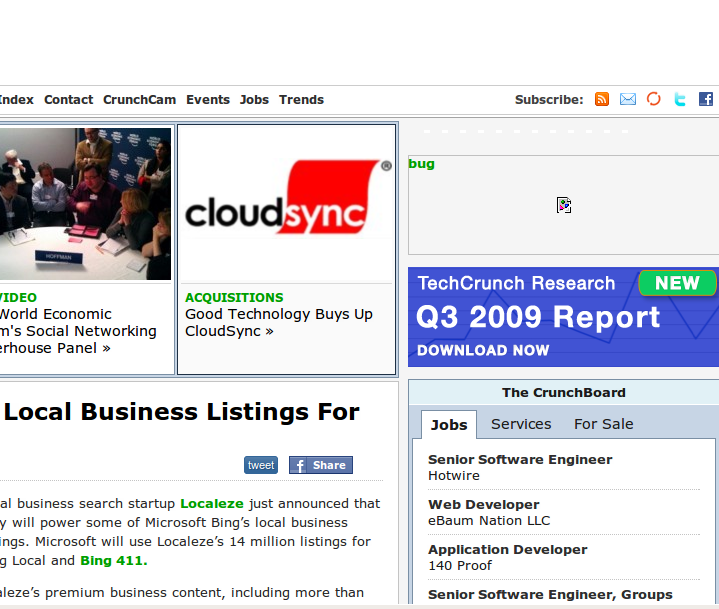 Following is a screen shot which shows a site with ads and the same site with AdSweep extension enabled. Probably the best extension for Twitter fans and social networking nerds. If you are working on a window and simultaneously want to tweet without leaving the window you are currently working on, then this extension is for you. 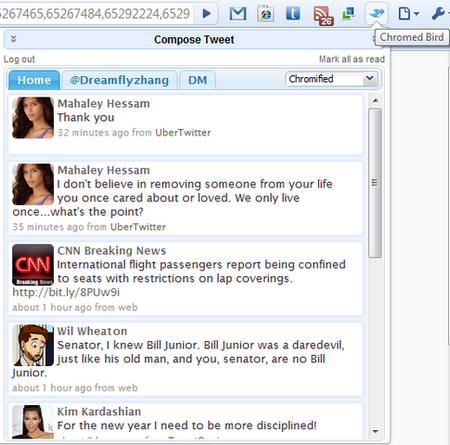 ChromeBird lets you tweet and view your friends tweets as they come with the help of small window pane that overrides on current page. This extension also notifies when a new tweet arrives. Moreover, it enables you to see direct messages from your friends and followers as well. If you like sharing stuff with the people via Facebook or Twitter then you might want to check out Shareaholic. Shareaholic is the better, quicker, easier extension to share, e-mail, tweet, and bookmark sites you like with friends, family, and coâ€“workers. The best part of this extension is that, it automatically generates bit.ly short link, so no additional URL shortening services are needed. If you like customizing your browser then, XChrome does the thing for you. XChrome is theme manager in Chrome that lets you install the theme in no time. Unlike traditional installation of themes where you need to copy and replace the default.dll files, XChrome does this for you, thus removing the heavy lifting task. XChrome is a clutter-free theme manager and enables you to install themes with ease. The Web Of Trust is a large community that rates millions of web sites. WOT is a popular add-on in Firefox, it warns you about online scams, adult-content sites and spam content. These warnings and rating would be helpful while doing business or buying stuff online. WOT is a paragon extension to protect your children from risk of web. 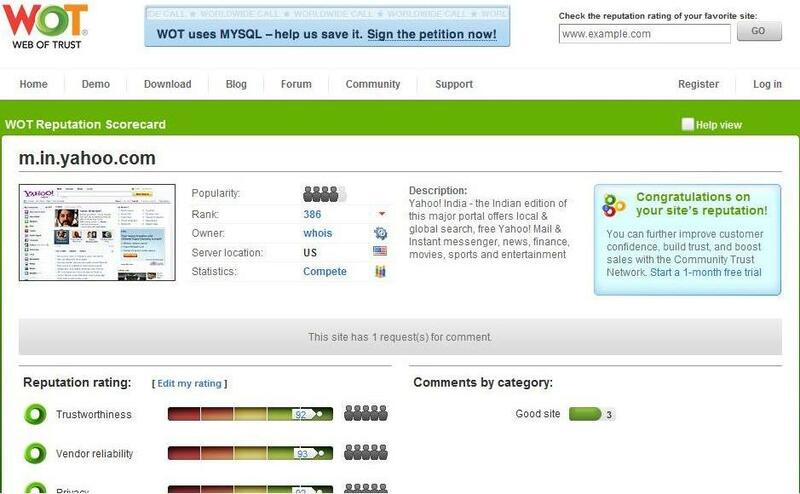 WOT also lets you to add your own rating of a website. LastPass is a Chrome extension for managing passwords. It helps you browse the web more securely. With LastPass you can now forget you password, as it lets you setup multiple profiles and automatically fills your personal information on web forms securely. Thus, you don’t need to type password for every form you come across on web. LastPass is not limited to storing usernames and passwords. Important text data can also be stored using LastPass. Google Chrome Dual View is one of the popular extensions in Chrome. 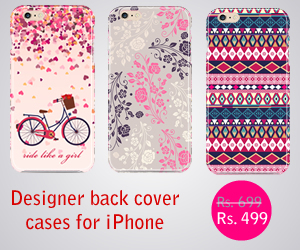 It lets you split a single tab into two halves specially for multi-tasking. This extension comes handy when you have to compare two web pages, for instance, referring to one web page and write about it in the email. Google PageRank is one of the most popular ranking system to check the importance and popularity of any particular web site. PageRank Status extension makes it easy for you to check the page rank of any website in your browser status bar. This extension enables a notification icon on the Chrome toolbar. Whenever you receive an email from your Gmail account, you will be notified by this icon, a simple click on this icon will open the Gmail window. What’s your favorite Google Chrome extension, do tell us in comments. This is a great list. I need this for Google Chrome. Thank you for sharing it. I’am looking for a bookmark extension to show all my bookmarks an the left site in a seperate static pane. In firefox can a activate this with Ctrl + B. Knows everyone the equivalent for chrome?